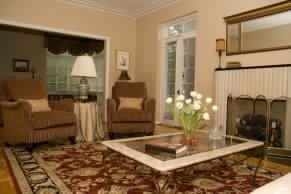 Keep area rugs looking good and extend their life with regular Chem-Dry cleanings. While we are treating your carpets to a professional, healthier clean, consider what we can do for your area rugs. Our gentle cleaning and drying process preserves the dye within the fibres of your rug, helping to keep them clean, bright and looking like new. I just had 3 grubby large Rugs cleaned. OMG, they came back like new! This company did a great job so happy to recommend them. Price was good as well.” −Kay, Flinders. I had a Rug and my Carpets cleaned and they did a fantastic job. I highly recommend these guys.” Nikki, Horsley. Hey Guys. Just wanted to say a massive thankyou to Jason for such a top job. My Rug & Carpets came up so lovely. I was so surprised at how good the spare room came up after having nail polish & paint spilt on it. I’ll ensure to recommend you to my friends & colleagues. Thanks again.” − Juleigh, Windang. Fabulous job. Had my Rug and Leather Lounge cleaned. Great price and great service. I will use these guys again.” − Rebecca, Albion Park. I just had 2 rugs cleaned. One had some punishment from my 2 cocker spaniels so I was just hoping for a clean rug but I was so happy…. Both rugs have come up like new, awesome job! A friendly and professional company. 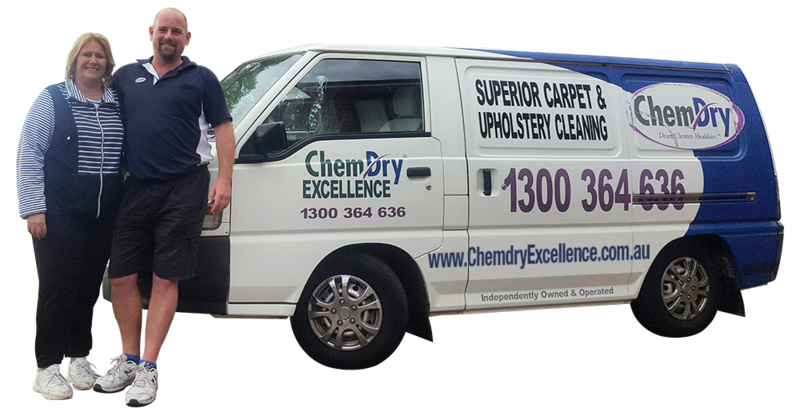 Wouldn’t hesitate to recommend their services.” Alison, Dapto. Thank you! We were very impressed with the professional and thorough job that was done. The Lounge, Carpet and Rugs look fantastic! Thanks again and good luck with your business.” − Sharon. So happy with how our Lounge and Rug turned out! Have a toddler and an inside dog, with a light coloured Lounge, came up like new! Friendly, quick service. Will definitely use again and recommend to anyone.” − Annie, Windang. Jason is prompt and professional. Rugs looked great and dried quickly. Very happy with his service and cost. Jason and Tanya are great to deal with. ” − Aileen, Mount Pleasant. Had my Carpets & Rug cleaned this morning. Jason did a fantastic and thorough job. If you want your Carpets cleaned properly then I highly recommend these guys and will definitely be using them again. − Deb, Shell cove.